Note: While performing the internet search, make sure you do not visit YouTube site as the problem may be with the YouTube, not Wi-Fi. 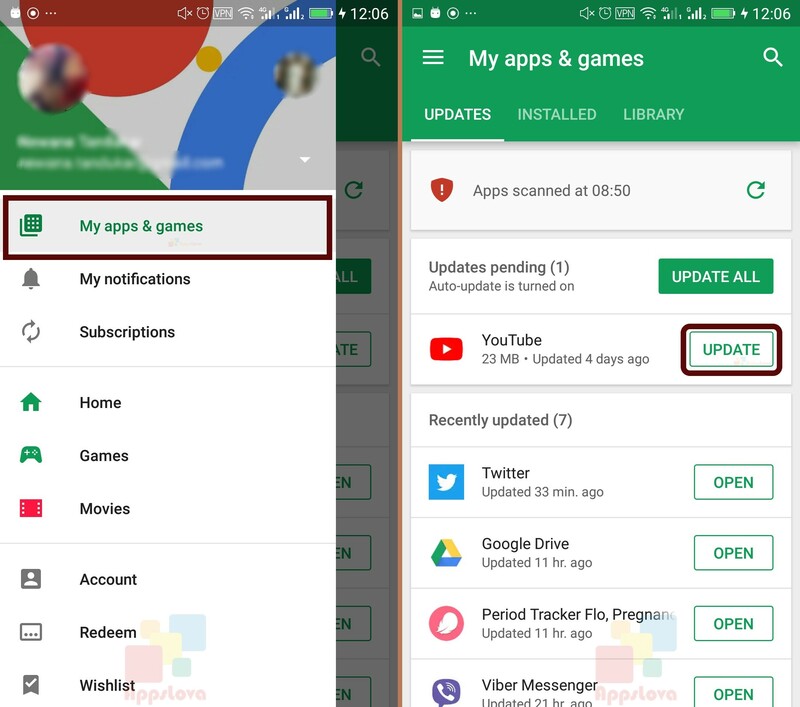 If the YouTube application needs the update, tap on “Update” button and wait for few minutes. After the update is done, launch the YouTube app to check if the problem still prevails. Note that the ‘System Updates’ may be in the ‘About Phone’ option in some devices.